Kunzite is the perfect complement to pink pearls, and this dreamy combination has been conjured into stunning asymmetric earrings with pear-shaped drops each topped with a bezel set diamond. 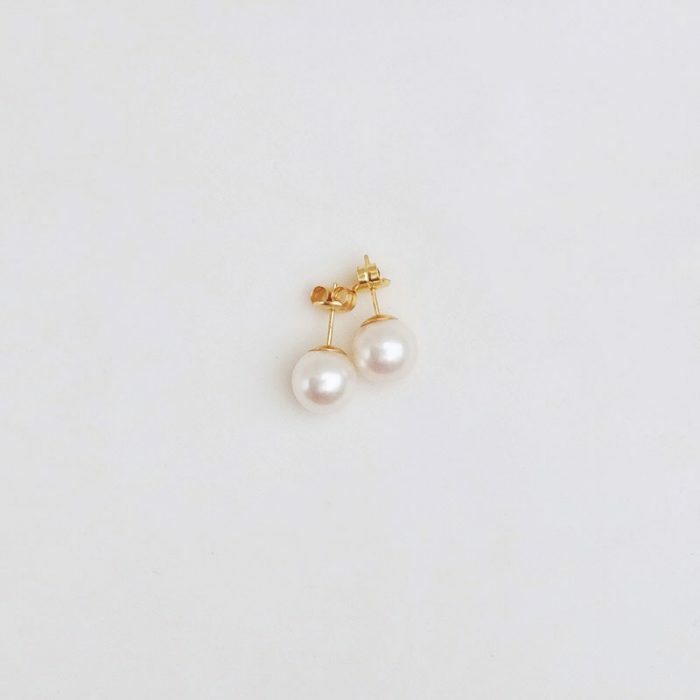 As enamoured with diamonds as much as the next girl, Lee Wiser McIntosh’s true passion lies in pearls. A lifelong student of art and design, her favorite project is always the next one. In her former life as a film producer, McIntosh was a stickler for one rule: Never let the costume overshadow the character. 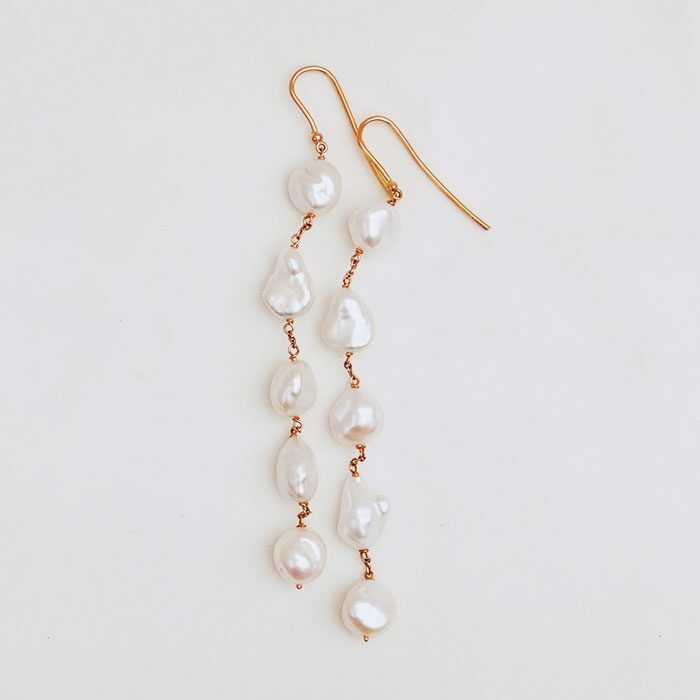 Turning her trained eye to jewellery design, she builds upon that same aesthetic, creating subtle, sophisticated jewellery that, quite literally, becomes the person who wears it. In the same way a producer guides a film’s artistry behind the scenes to meld interrelated characters and places into a cohesive whole, McIntosh’s designs coax an eloquent performance from the pearls, coloured stones, and metals she uses. Her careful selections and unexpected juxtapositions allow each material to develop its own voice while still demanding subtlety and balance. The result is visually compelling, yet quiet and somewhat mysterious. Expressive with no excess, each piece is designed to pique the imagination and signal the existence of intriguing possibilities. In the movies as well as in real life, isn’t that what makes a woman interesting?